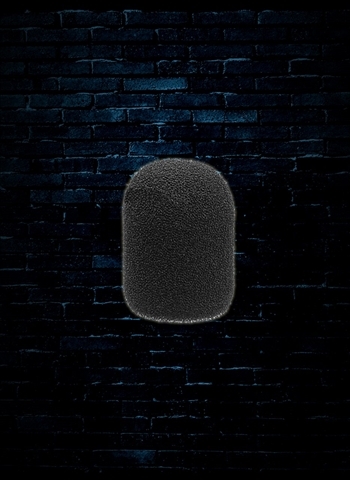 Since 1976 WindTech has manufactured the highest quality American made microphone windscreens available on the market. There are more than 35 models and are available in up to 16 brilliant colors. There are a wide variety of shapes and sizes available to fit most popular microphones. WindTech developed a proprietary non-heat manufacturing process in 1976. All windscreens are made from a specially developed American made hypo-allergenic, open-cell acoustical foam called SonicFoam. The use of SonicFoam permits the free passage of sound energy without altering the microphone's frequency response. While remaining acoustically transparent, our windscreens are engineered to reduce wind velocity which eliminates wind noise, pop noises and breath sounds. For anyone who wants to keep their investment secure, nothing protects an expensive microphone from dust, dampness and physical damage like an external windscreen. We were the first in the business and we've been perfecting our products for over four decades. Don't be fooled by imitations and cheap imports. Look for the WindTech brand name and get the quality, durability and performance you deserve. All Windscreens, PopGard's and Mic-Muff's are still Made in America.